If you really want to know WHY you MUST have GOLD & SILVER, here is a couple paragraphs from the article. This is a very fundamental question. I think one of the best answers came from a movie called the Treasure of Sierra Madre. An old miner was explaining why gold has value. He said that 1,000 men head for the hills with pick axes and provisions after 6 months only one finds any gold. That find represents not only the labor of the man that finds that gold but that of the other 999 miners that did not find anything. That is 6,000 months or 500 years scrambling over mountains going hungry and thirsty. Think about the luck of finding something so rare. Think about how much energy, labor, ingenuity and time that goes into finding silver or gold. 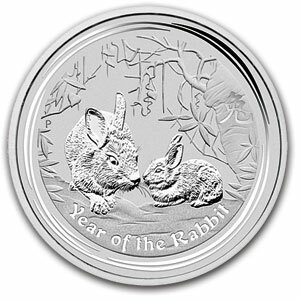 Sometimes it takes moving a couple tons of earth to find one ounce of gold or silver. And here we can buy all of that for less than a dinner for four at your local sports bar. 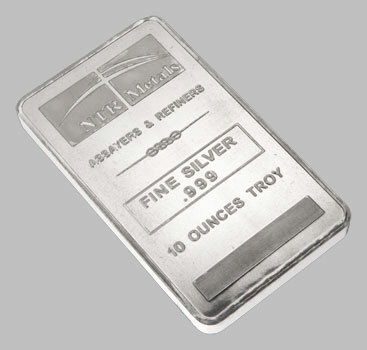 When Silver peaked in 1980 you could buy the average house for about 800 ounces of silver. This was the days of 20% mortgages and the inflation "slayer" Paul Volker. If you got out of housing at the top of the recent housing bubble you could have traded out of your inflated house value and into the undervalued silver and took delivery of say 40,000 ounces of silver. If/when we get back to the silver house ratio of 1980 you will be able to buy 50 houses for your 40,000 ounces. 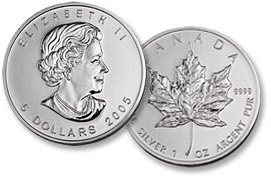 Canadian Mint Sold ALL its Silver? Clark: Many people don't realize this, but silver rose 3,646% in the 1970s, from its November '71 low to its January 1980 high. If you were to apply the same percentage rise to our current bull market, silver would climb another 500% from here, and the price would hit $160 an ounce. Not only is copper breaking all-time-highs, but most other base metals AND precious metals are also, EXCEPT SILVER! 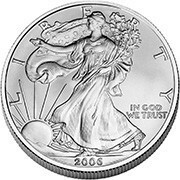 About 10.3 million ounces were sold in 2009, and the mint is “on pace” to surpass that level for 2010, Alex Reeves, the agency’s communications manager, said yesterday. Last year’s sales data will be released in late March, Reeves said. 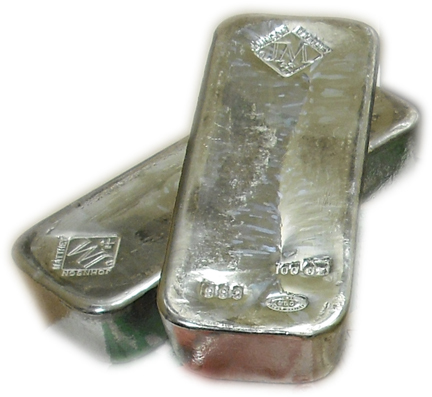 See our post: "Silver Gets No Respect"
The Silver Super Bull is coming soon and we're prepared with HUNDREDS of THOUSANDS of ounces available at our warehouses across Canada and the U.S.A. Please call for the latest quote. As seen in The International Forecaster. 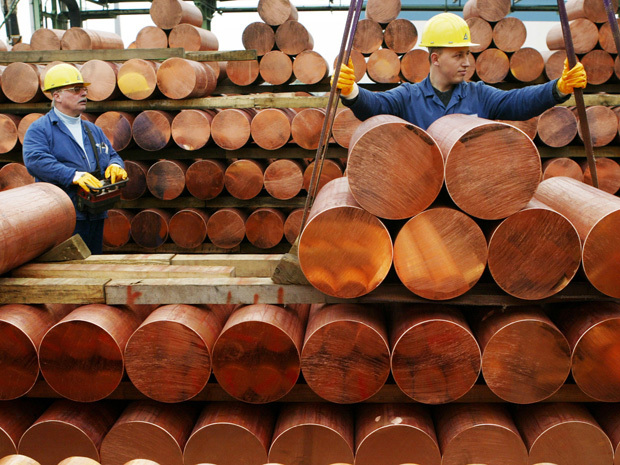 NEW YORK, Feb 11 (Reuters) - The tightest physical silver supplies in four years have tipped the U.S. silver futures market into backwardation this week, making near-term prices more expensive than more distant months. 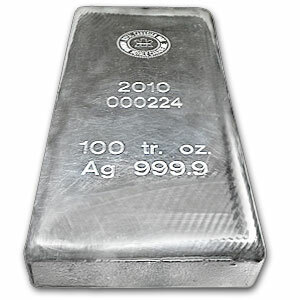 We have HUNDREDS of 100oz Silver Bars available, Royal Canadian Mint or Johnson Matthey. Canada's Housing Market Not So Good After All? NEW YORK — Canada is being feted in international circles after coming through the financial crisis relatively unscathed, but the accolades may be unwarranted. That’s the conclusion of a leading U.S. economist who’s crunched the numbers and determined two factors that may take Canada down a notch or two: the housing market looks due for a U.S.-style drop; and, without oil, the country would be in trouble. Of course, Bernanke tells the public and Congress that the reason we need low interest rates is to support housing prices. He doesn’t mention that $188 TRILLION of the $223 TRILLION in notional value of derivatives sitting on the Big Banks’ balance sheets is related to interest rates. Yes, $188 TRILLION. That’s thirteen times the US’ entire GDP, and nearly four times WORLD GDP. 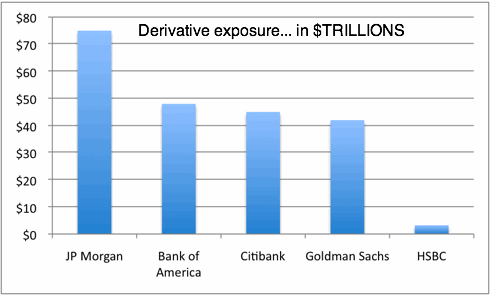 Now, of course, not ALL of this money is “at risk,” since the same derivatives can be traded/spread out dozens of ways by different banks as a means of dispersing risk. Think about what this really means folks? J.P. Morgan one of the most powerful Wall Street Bankers is saying they want your Gold Bullion in exchange for their securities? One has to ask themselves, WHY NOW? "He who holds the Gold, makes the rules!" 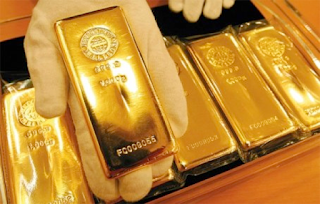 China adds 5042 tons to their Gold reserve! IMF Central Bankers Agenda: Get Some GOLD! More and more we see evidence that the banking leaders of the world are considering Gold as a way to fix the financial crisis. 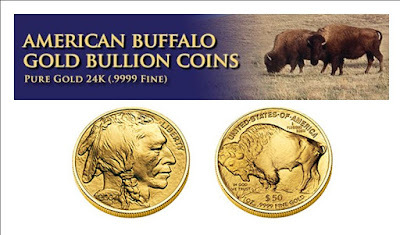 Thousands of years of history dictate that Gold is the only honest money and aways emerges as such in times of crisis.